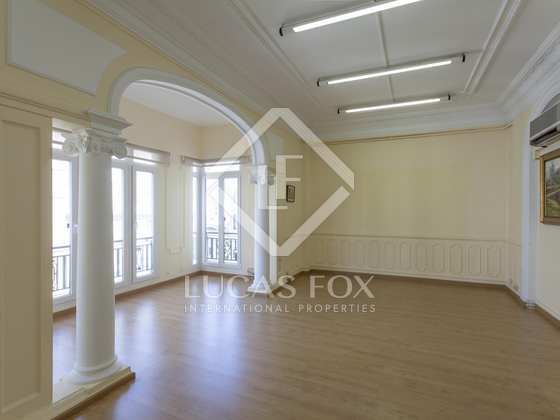 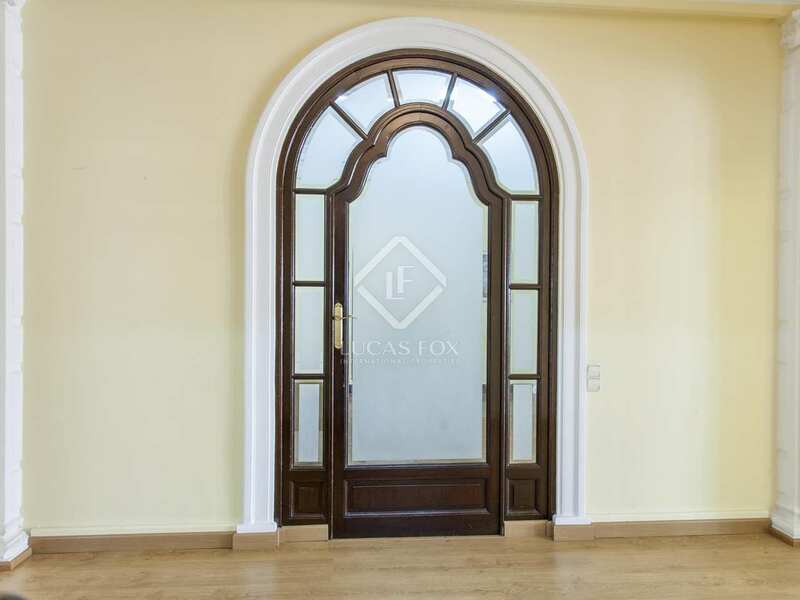 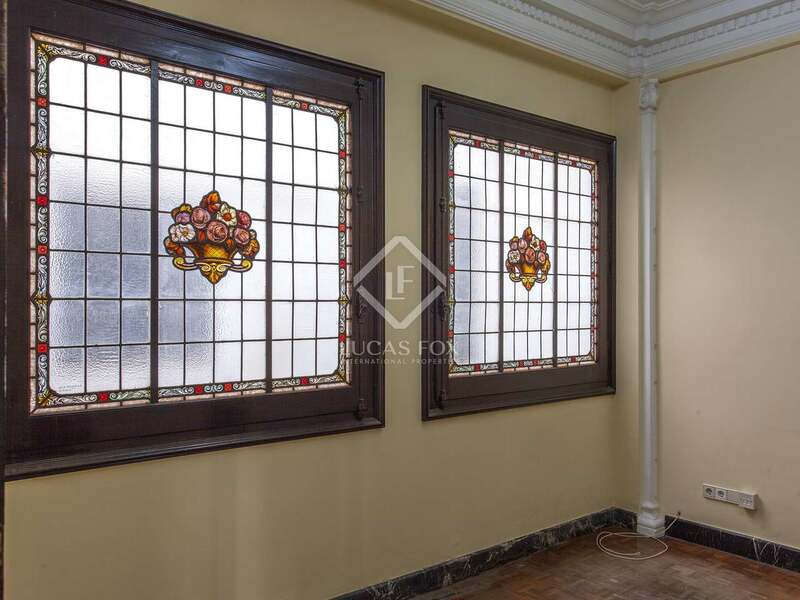 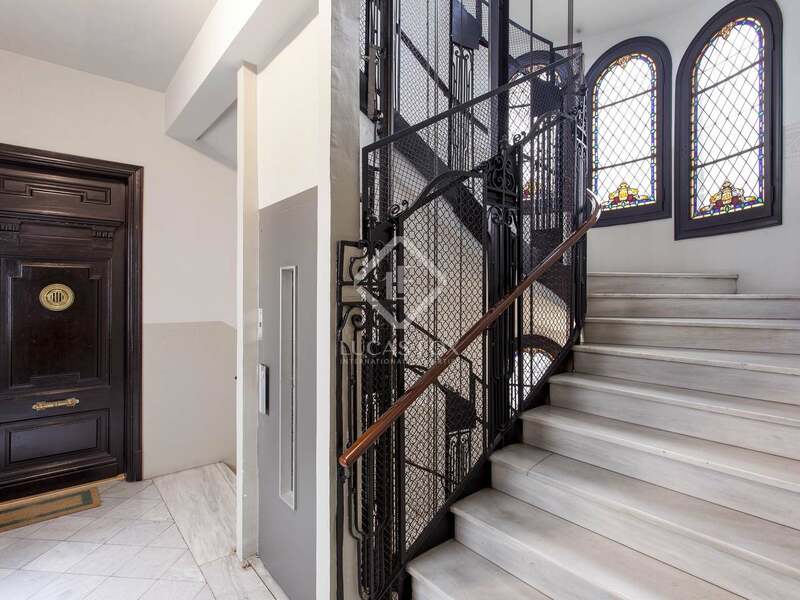 Very spacious property on a high floor of a historic building in Sant Francesc, with attractive period features. 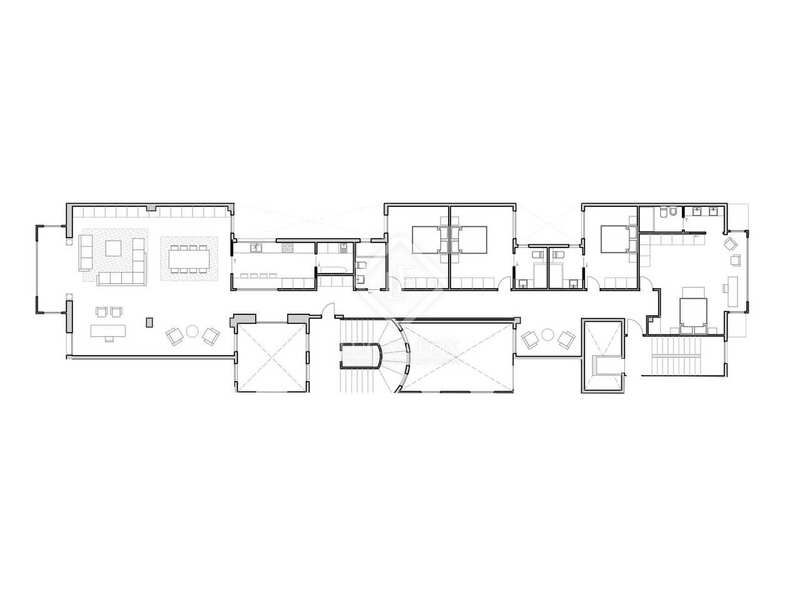 Ideal as a private home or an office. 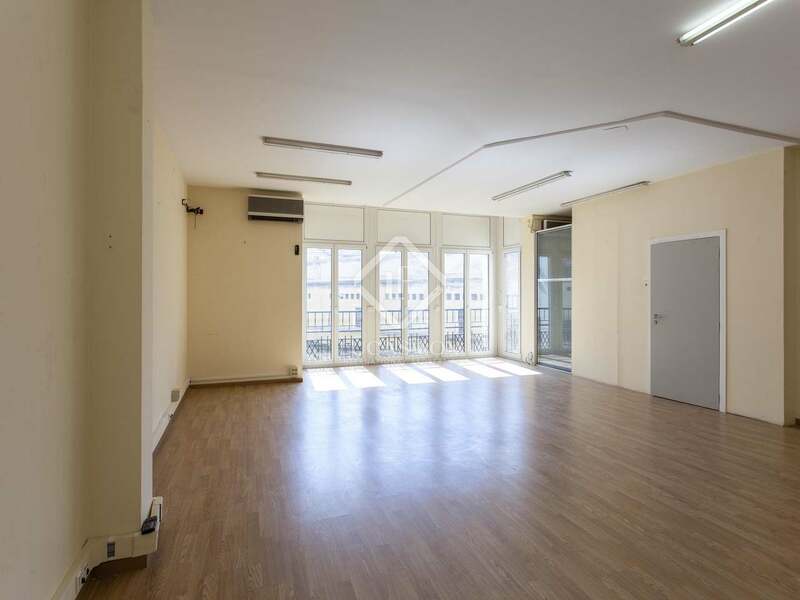 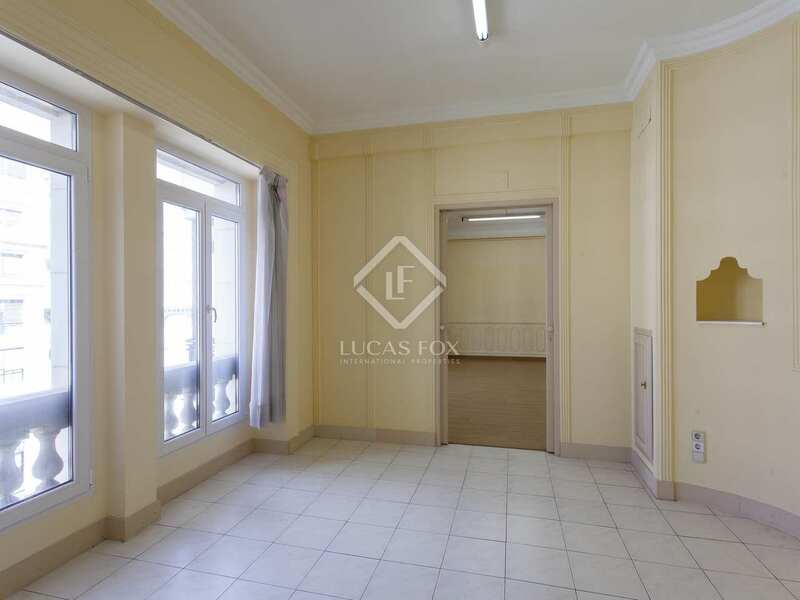 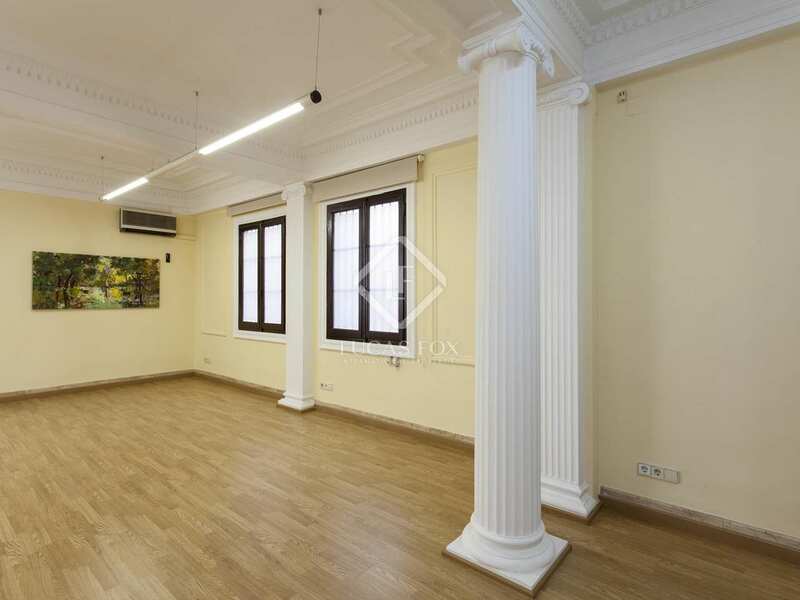 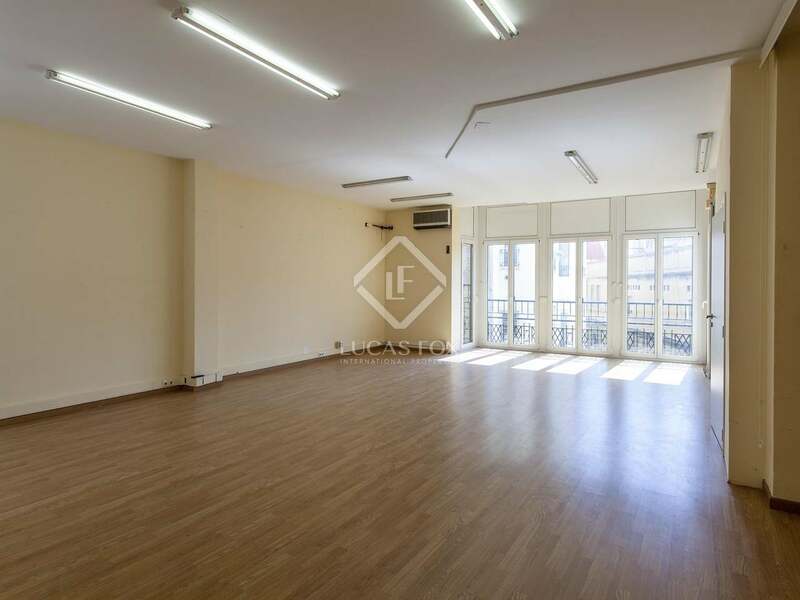 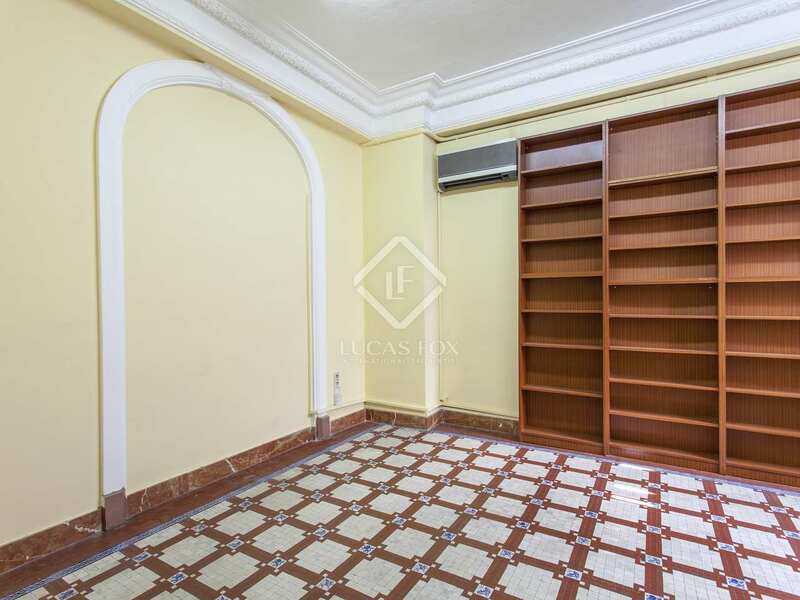 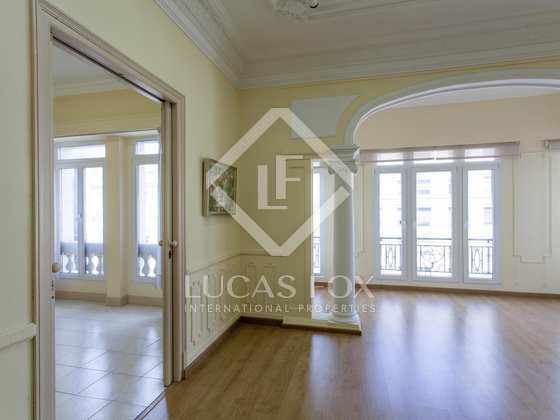 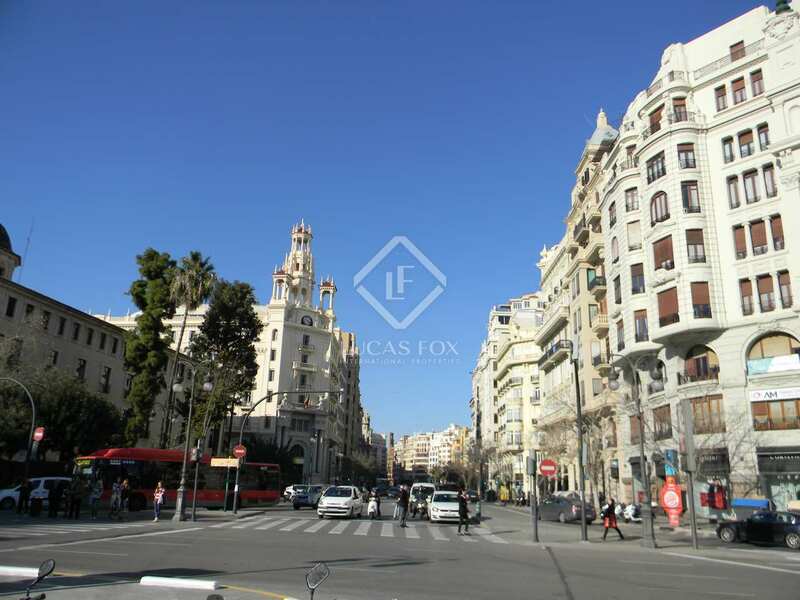 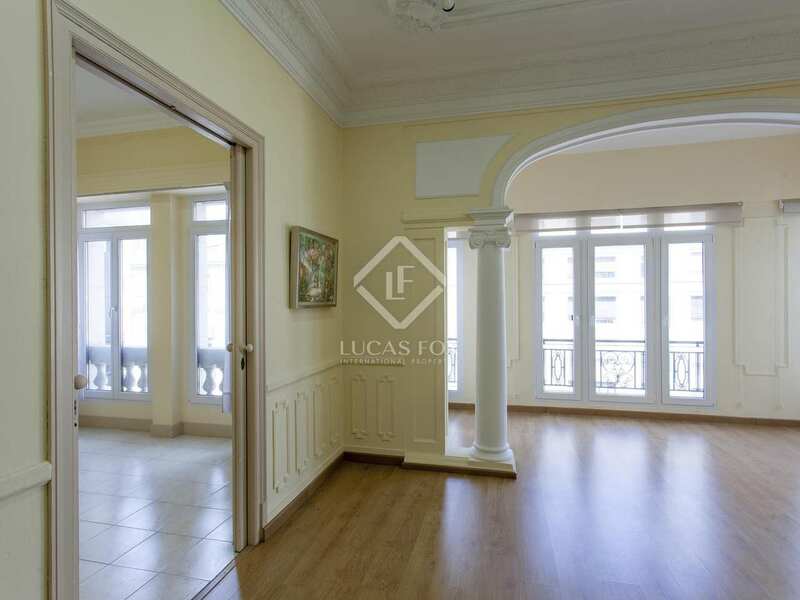 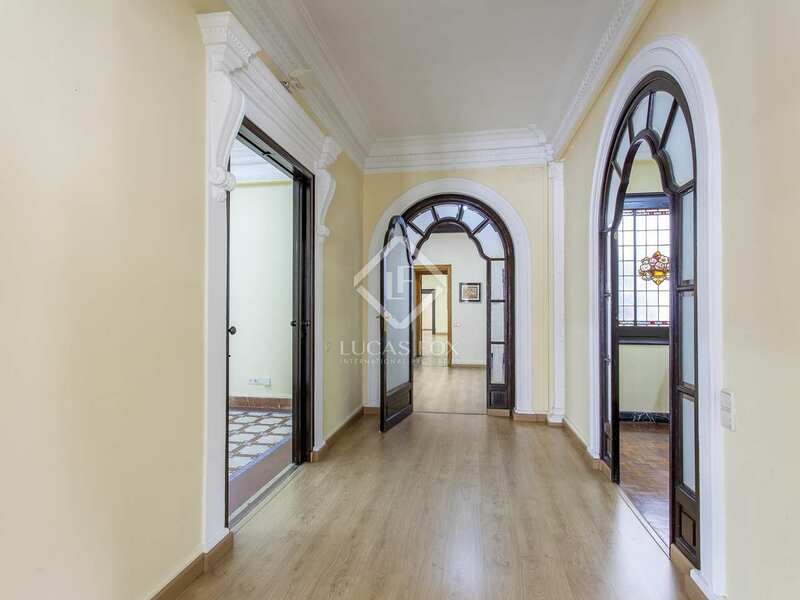 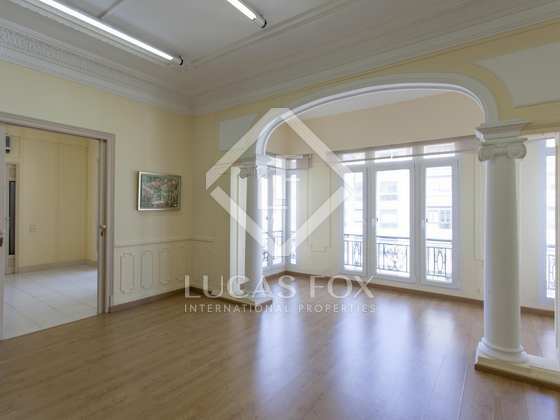 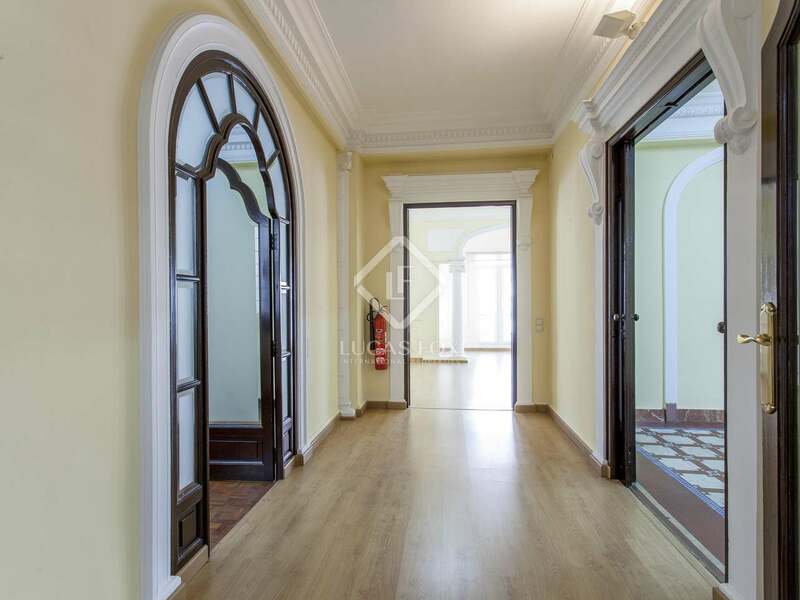 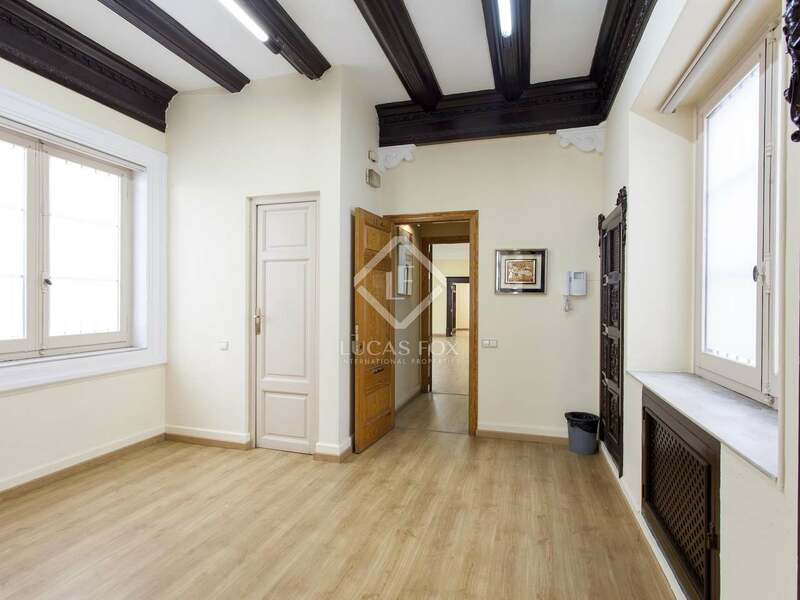 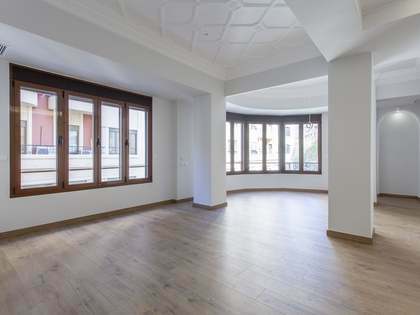 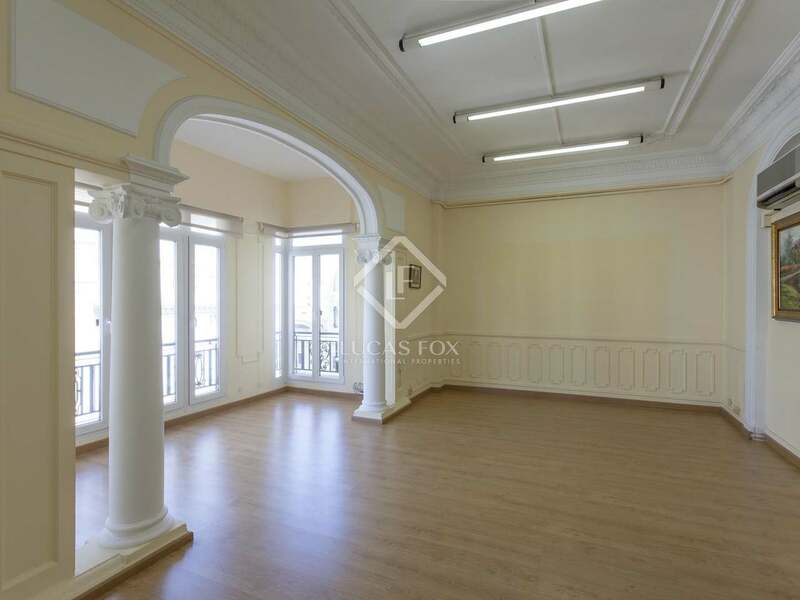 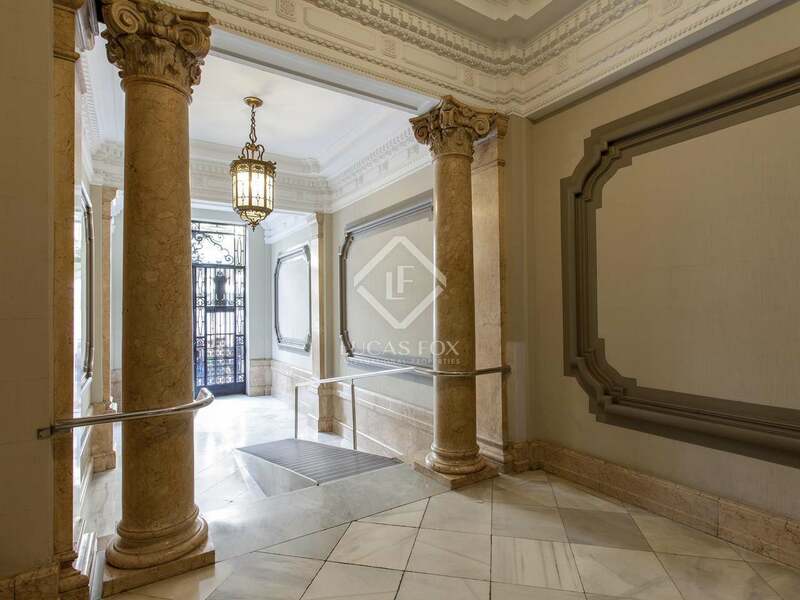 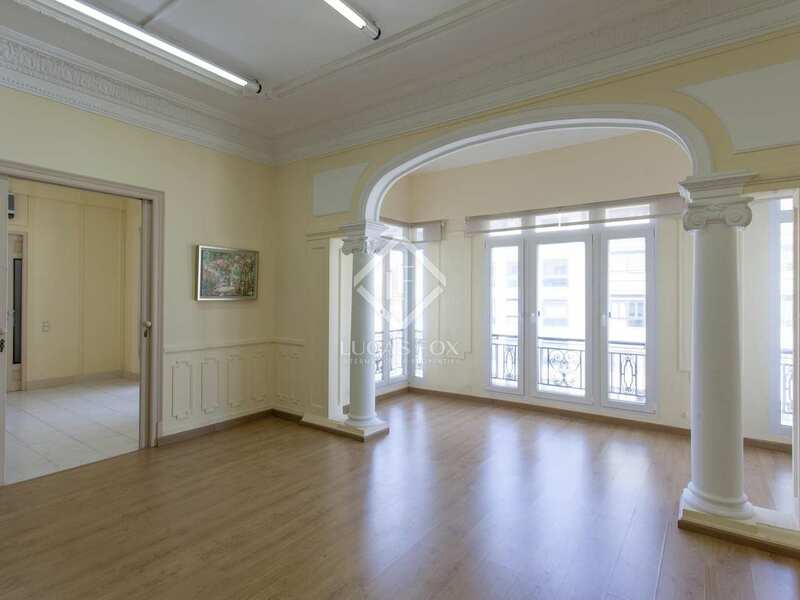 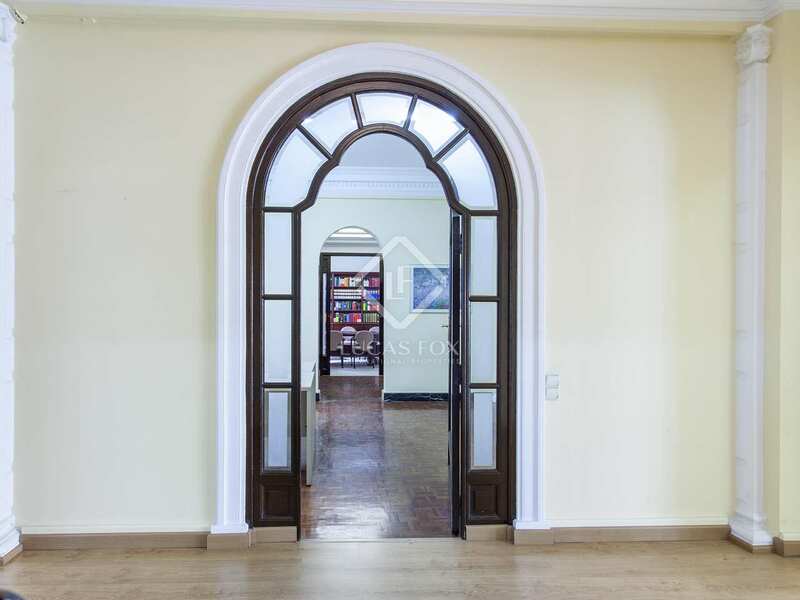 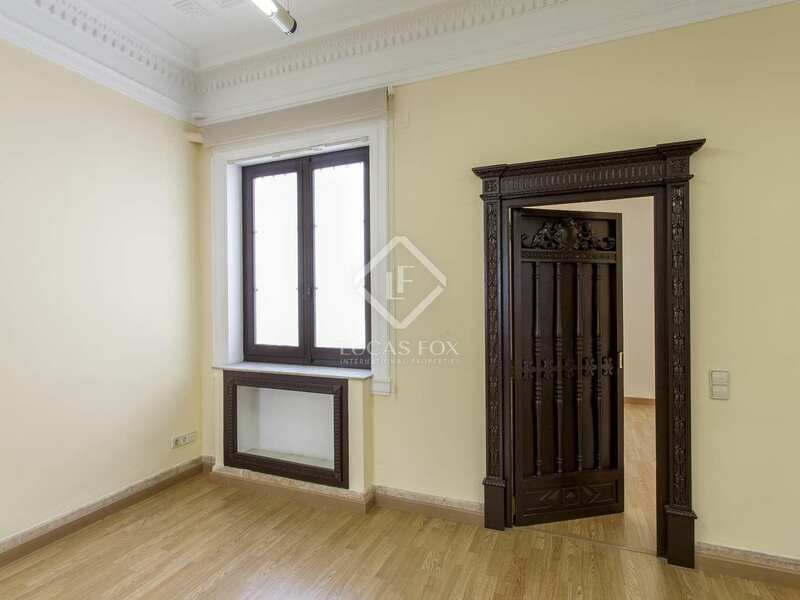 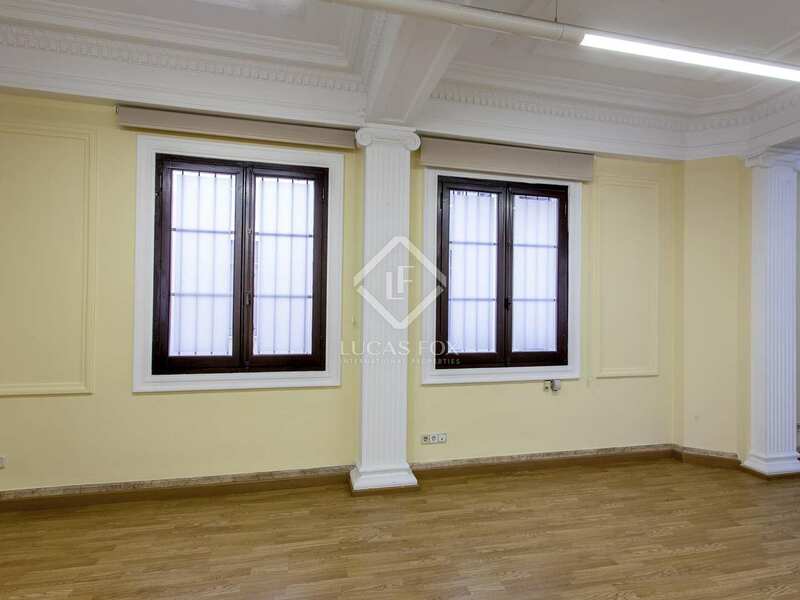 This spacious apartment of 287 m² is located in the heart of Valencia, near the Plaza del Ayuntamiento. 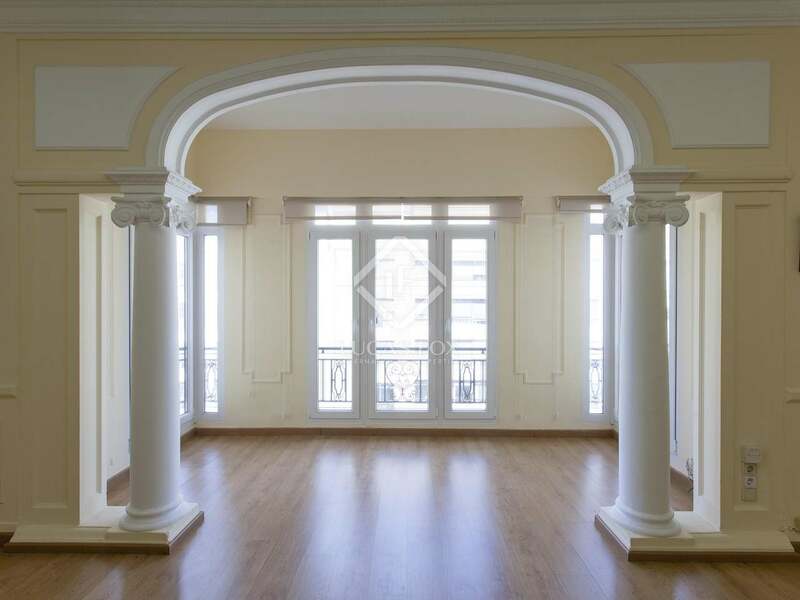 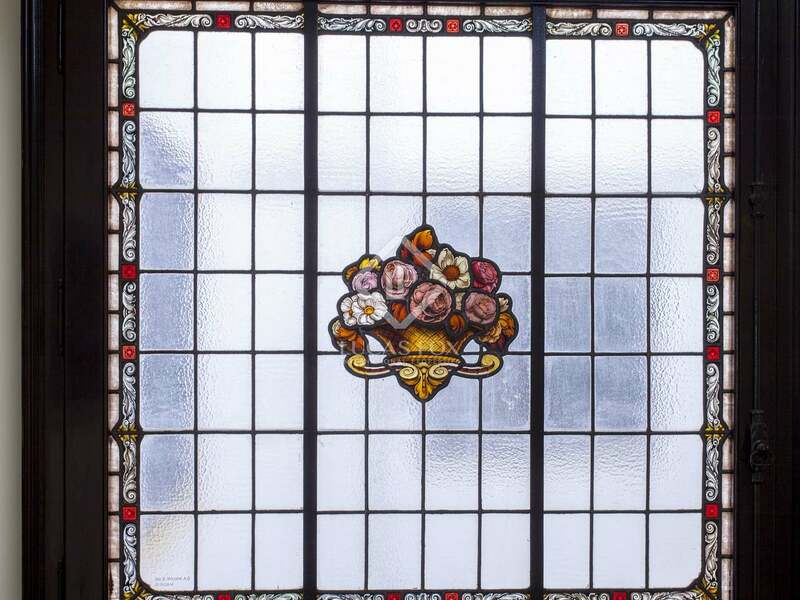 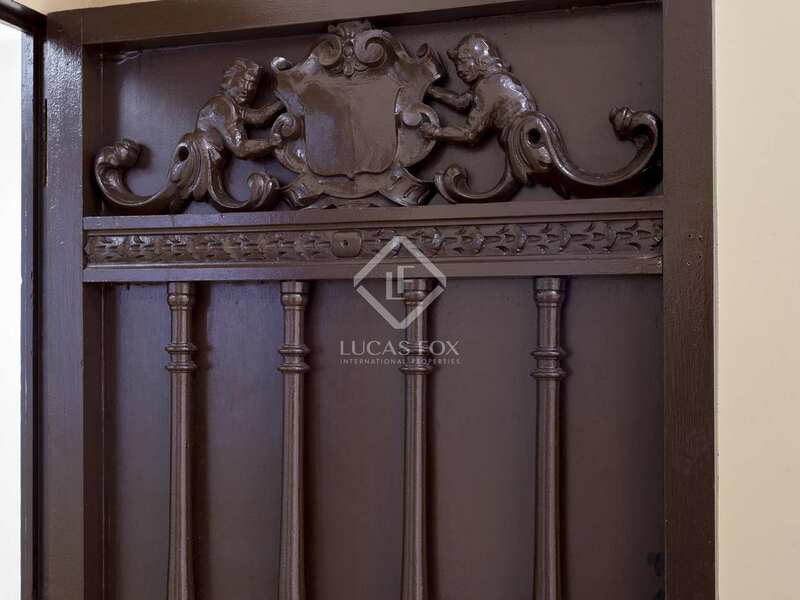 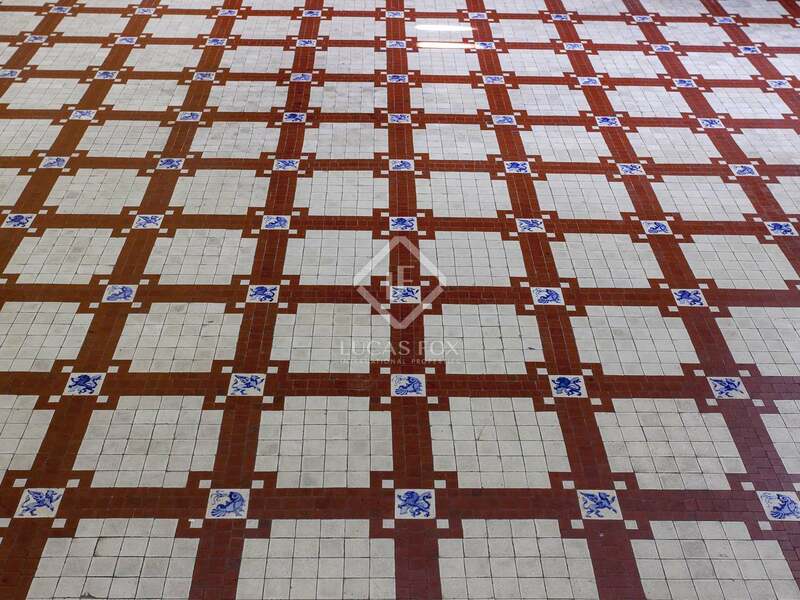 Being in a historic 1920s building, the apartment has many decorative period features, such as columns, mosaics, stained glass and carvings, which make this property unique. 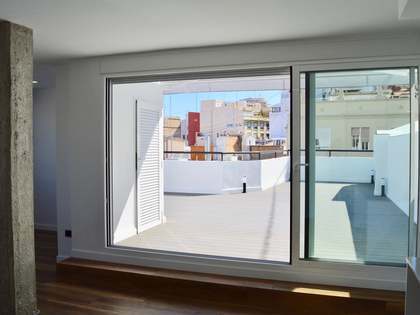 It also enjoys nice unobstructed views of the city thanks to its location on a high floor, as well as good cross ventilation. 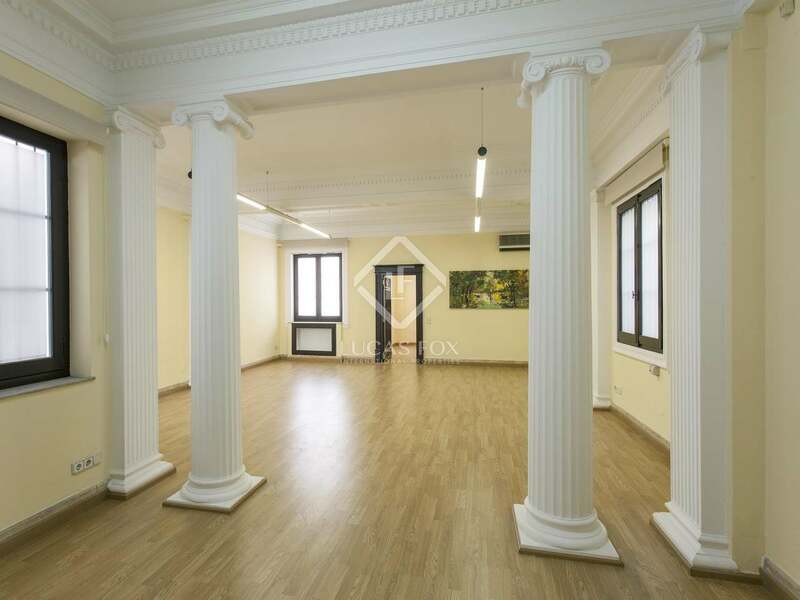 It is currently used as offices and consists of 6 offices and 1 bathroom. 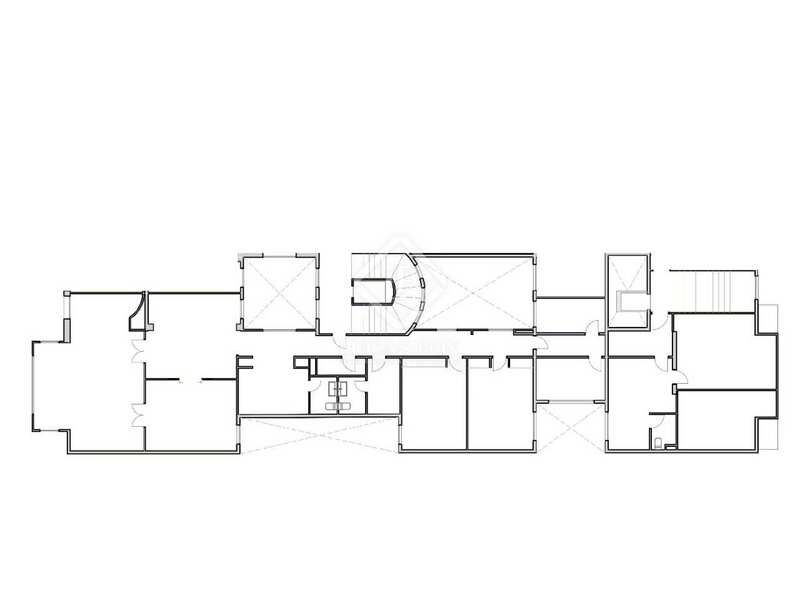 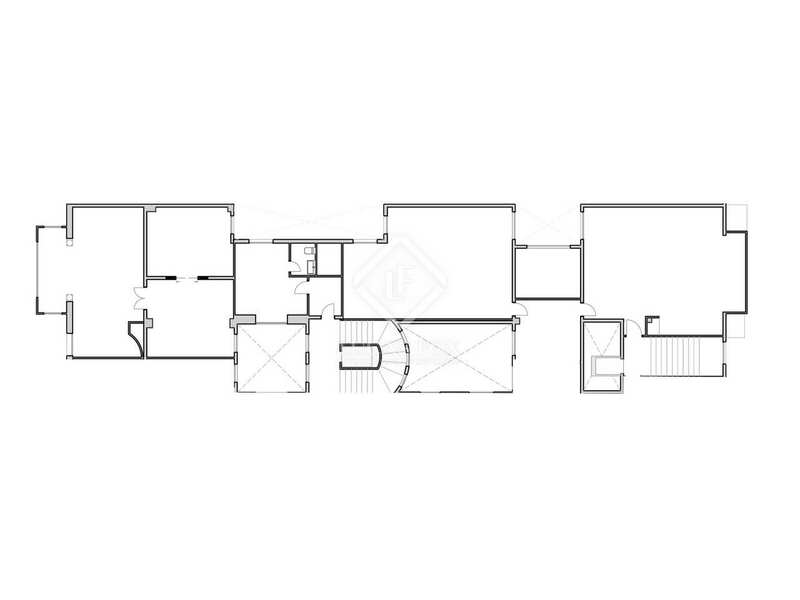 It has great potential to be adapted for residential use and attached are plans for an attractive renovation project. 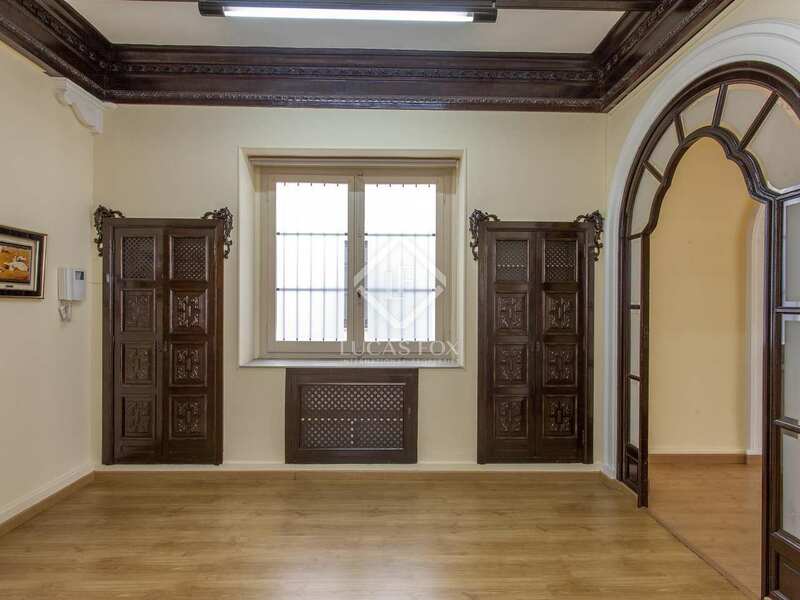 This property would be ideal for families and businesses alike. 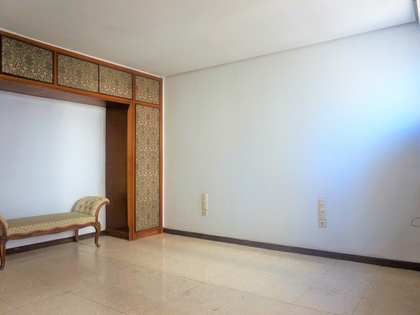 It would also be a solid investment, since rentals in this area offer a very satisfactory return. 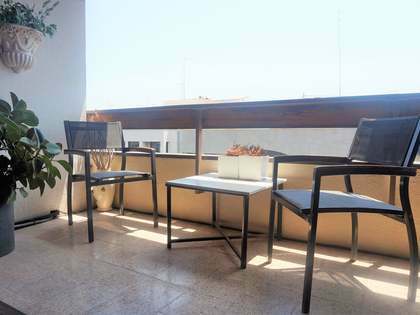 Apartment located in the heart of the city, in Sant Francesc, in an area of great cultural interest. 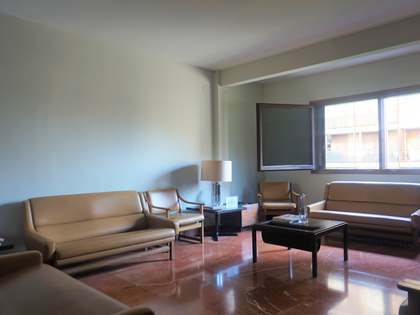 It is an unbeatable location and very well connected, within walking distance of a metro station that connects with the rest of Valencia and the airport. 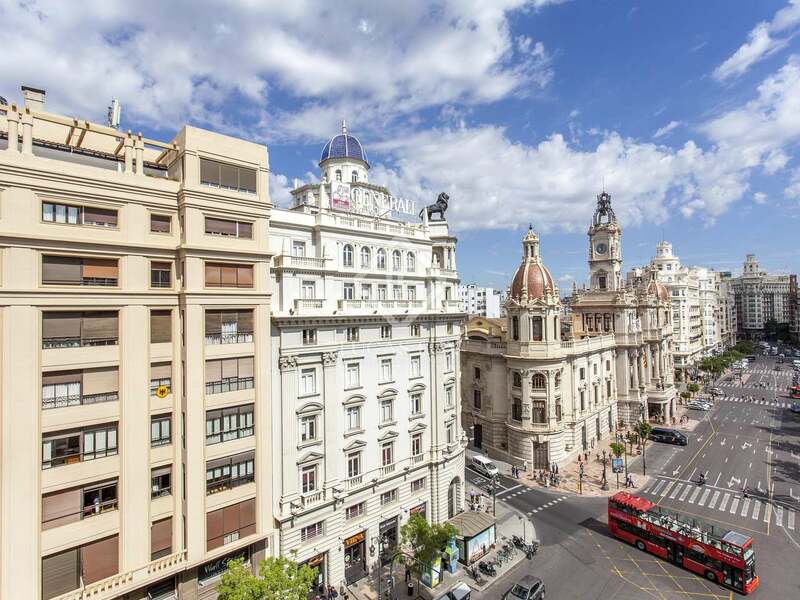 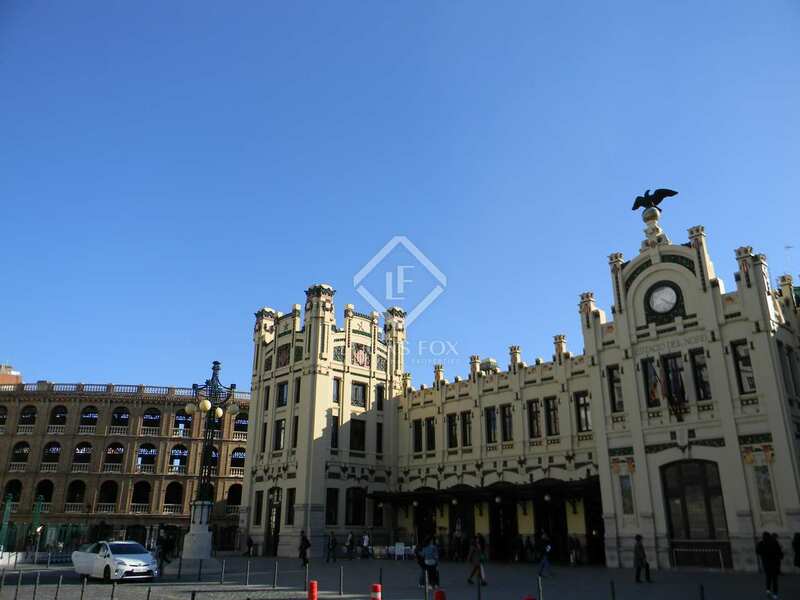 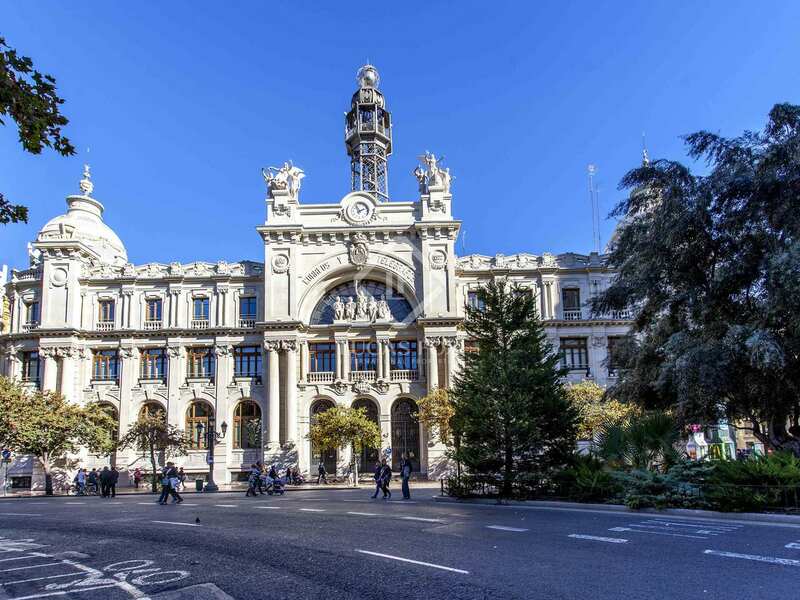 It is close to the Plaza del Ayuntamiento and Estación del Norte, as well as all the services, including the best restaurants in the city and the main shopping area.